MULTAN: The Punjab Food Authority (PFA) conducted raids in Multan, Vehari, Muzaffargarh and Khanewal on Sunday. A factory located at Bosan Road in Multan was raided and sealed after it was discovered that the factory was refilling empty bottles and selling them. A total of 1,440 refilled bottles and 1,800 empty bottles were found in the factory. Similarly, near the Bahawalpur bypass, Chaudhry Dairy Farm was searched and sealed and 300 litres of adulterated milk was disposed. In Gogo Mandi, Decent Bakery was sealed after it was found selling substandard milk. Three sweet shops were also shut down in Khanewal after being found selling substandard food. Last year, PFA seized a factory unit which was producing cooking oil from animal offal in Lahore’s Mozang area. During the raid at the site, PFA recovered as much as 2400 kilograms of animal fat and offal and tins of different brands of ghee and cooking oil. Earlier in November last year, PFA seized 2300 kilograms of contaminated spices from a number of factory deposits in Rawalpindi’s Ganj Mandi area. The spices were sold under the brands Iman, Machli and Mor. According to a PFA spokesperson, sawdust, textile colour, and other contaminating agents were recovered from the site during the raid. In another raid at Naswari Bazaar, the authorities had sealed a jam warehouse as dead rats were found at the production site. The jam ingredients were being supplied to a number of food production companies. 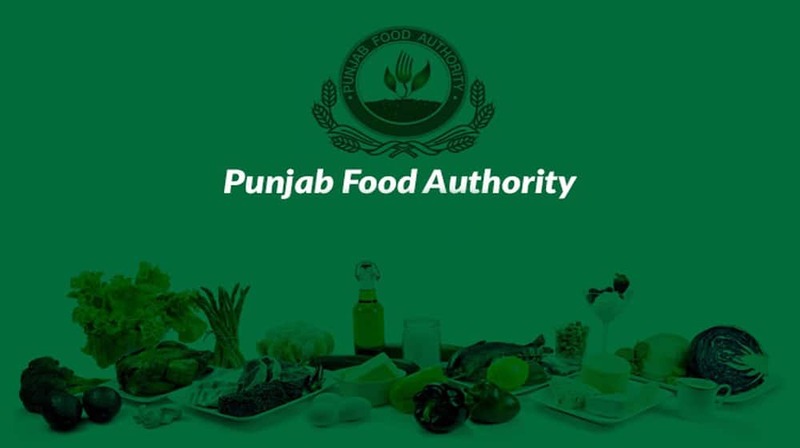 As many as 3000 kilograms of jam ingredients were also immediately seized by PFA.